In February, Keith was in Peru working with the team at Swiss EP, a program with Swiss Contact, and the ecosystem. 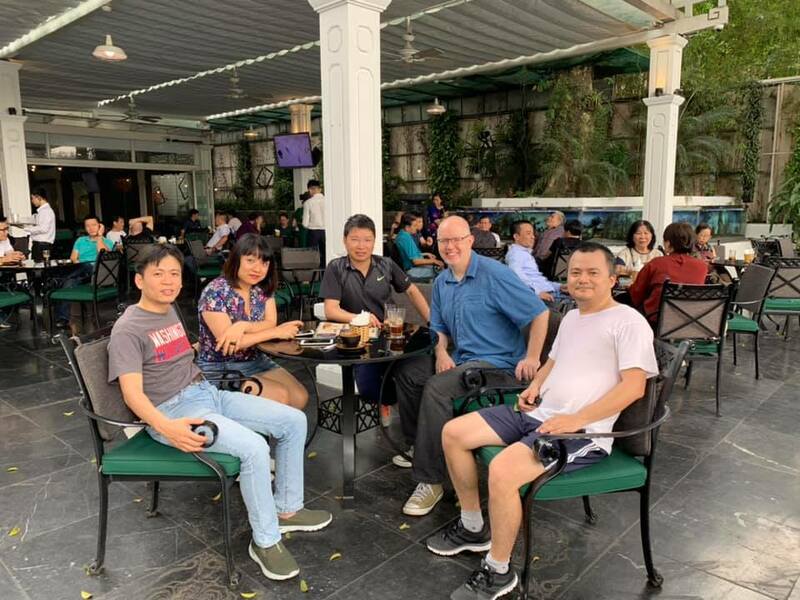 During that visit to Pera and Lima, Keith worked with the organization and with several incubators and accelerators to map out the next four years. This involved building sustainability models and a roadmap of programs to maximize impact including a female founder program in Pera at HubUDEP. While Keith was in Peru, Sana went to Belgrade to run fundraising training and speak at the second annual Impact Investing Conference put on by Brodoto. This was an opportunity for Sana to support impact entrepreneurs from across the region to be better equipped to raise good capital from impact investors, and to share the Spring story further in the region. In March, Keith was at IE Business School for their Startup Lab, a 5 week intensive program for MBA students to incubate their ideas. Keith delivered the Analytics workshops, mentored several startups, and was a panelist for their weekly Pitch Slams. 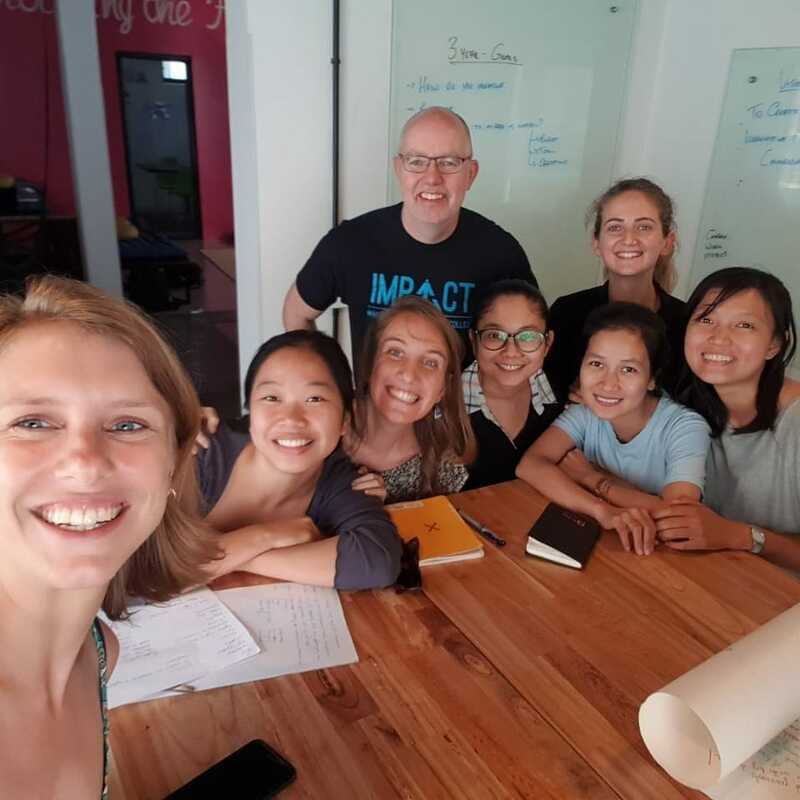 As part of the Frontier Incubators program, Spring visited Impact Hub Phnom Penh and spent a week developing the go forward strategy for this fast growing, high impact organization in the community. The team in Phnom Penh is dynamic and is quickly showing that running a purpose-driven organization can have a profound impact on entrepreneurs and on the country. We were also able to run two workshops and 3 mentoring sessions for entrepreneurs in the region. 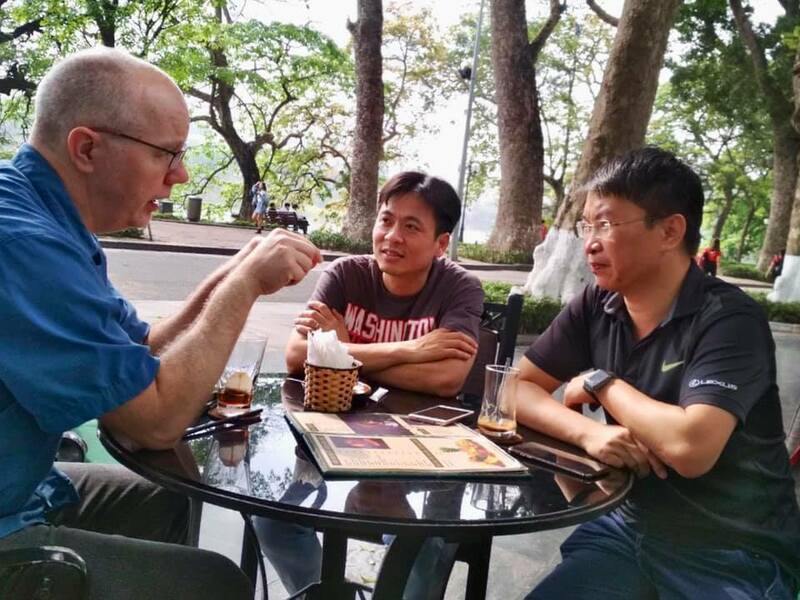 Our Frontier Incubators work continued with three organizations based in Hanoi, We spent time working with WISE Vietnam, KisStartups, and CSIP to help them develop strategies that will expand their impact on national and regional entrepreneurs. It was an intense and rewarding work, with the teams being able to clearly articulate go forward plans to help entrepreneurs impact their community in ways both big and small.